Summer reading skills loss adds up. Your child will find it much harder if they need to catch up in the fall. As much as a break from school can be a great idea, a break from learning is not. 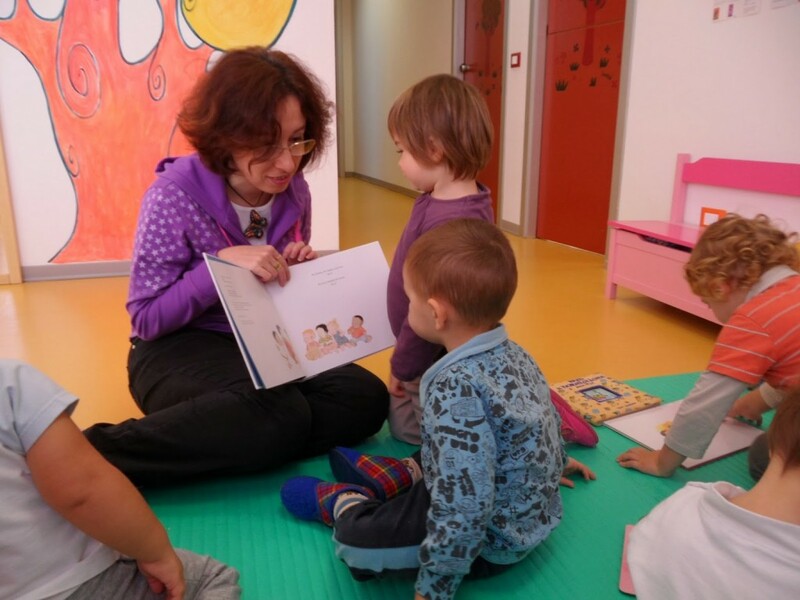 Children who have challenges with reading and writing do not typically catch up in the fall. Their classmates continue to progress, while the struggling student tries to make up for their summer learning losses. 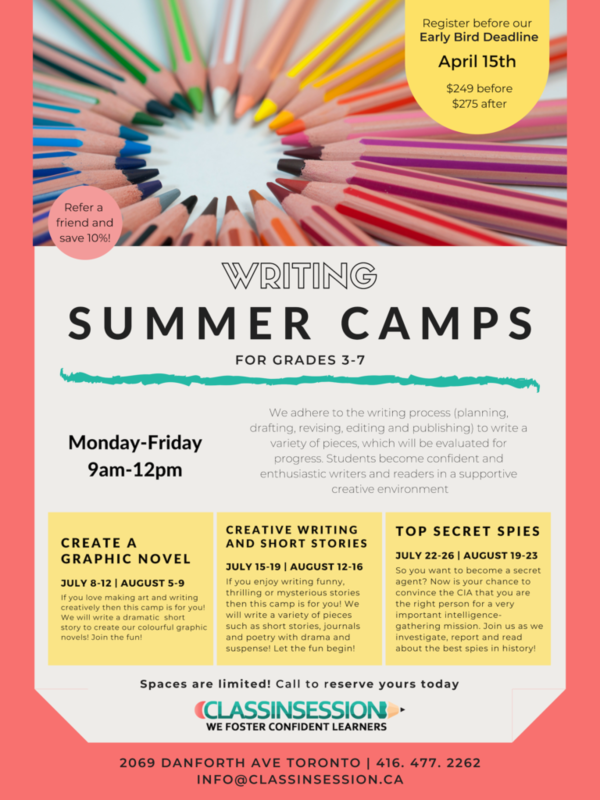 This reading and writing summer camp eliminates summer learning loss and propels your child forward in their reading and writing skills for the new school year.